Are you a heavy coffee drinker? 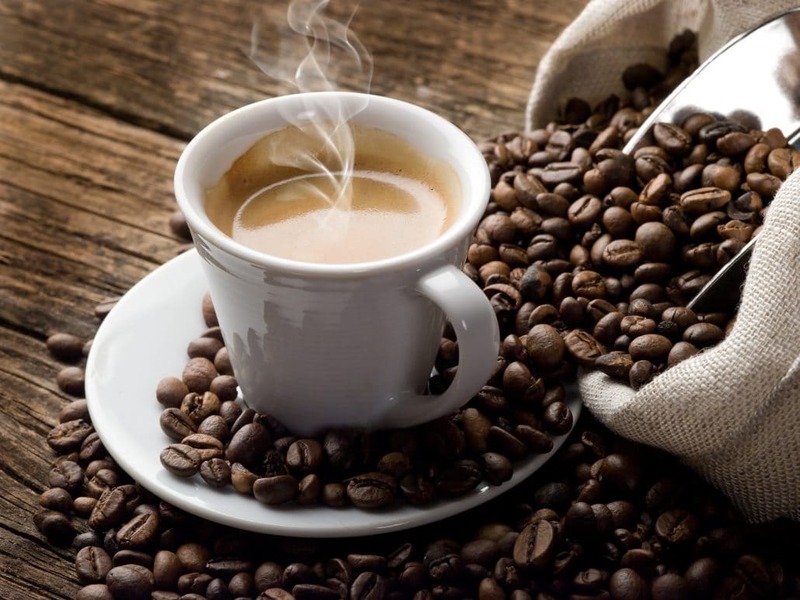 The European Food Safety Authority (EFSA) reports that drinking 400 milligrams of caffeine per day does not cause health problems. https://www.traza.net/wp-content/uploads/2017/01/coffee-cafe-cafeina-salud.jpg 1666 2221 traza https://www.traza.net/wp-content/uploads/2016/02/traza340x156-300x138.jpg traza2015-07-03 12:38:552017-01-30 12:54:03Are you a heavy coffee drinker?